What does energy-efficient windows really mean? Saving energy is one of the most important concerns of homeowners. You want to save energy in everything you do to reduce the cost incurred. There are numerous ways of saving energy but most people are not yet well informed. Let’s have a look at energy efficiency from a different angle. When buying windows, one of the most important consideration should be the energy efficiency ratings. However, energy efficiency information can be overwhelming. To help you make well-informed decisions, here is a compilation of the performance markers that play a key role in determining the energy efficiency rating of windows. We cannot talk about energy efficiency without mentioning ENERGY STAR. What is ENERGY STAR? Well, it is the certification system that is used in the identification of energy-efficient products. 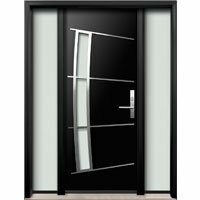 This certification system is suitable for doors and windows among other products. The ENERGY STAR symbol is placed on a product to confirm that it meets or exceeds certain standards. The symbol is placed after the product is tested by a credible independent laboratory. 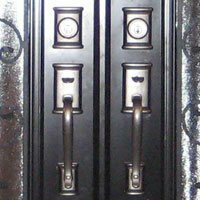 Comparing products without a single set of standards can be a daunting task. ENERGY STAR makes such comparison quite easy. However, these standards may change so as to keep up with the ever changing environmental policies and evolving technology. When comparing products, always ensure that you refer to the most recent figures. It’s worth noting that ENERGY STAR products offer different levels of energy efficiency. Take a look at these individual performance markers to understand the differences. Also referred to as U-VALUE. U-FACTOR is the measurement of the resistance of any given product to heat loss. Windows that provide better insulation have a lower U-FACTOR. Such windows do not let much heat to escape. A higher U-FACTOR means increased heat loss. 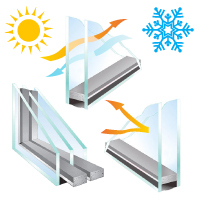 When choosing windows during the colder season, it is advisable to go for those with a low U-FACTOR. With such windows, you will save on your heating bills. Solar heat gain coefficient is the amount of solar radiation that is transmitted into a building through the window. Solar heat gain coefficient is a figure between 0 and 1. A lower number indicates that the window transmits low amount of solar heat. Solar heat gain coefficient mainly determines the type of glass that was used to make a window. A low-E glass has a protective coating that significantly reduces solar heat gain. This protective coating gives the glass desirable properties that help to control air conditioning during the summer. This does not mean that glasses with a higher SHGC are not desirable. 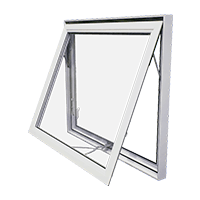 Depending on the climate, a window with a higher SHGC can be suitable for your home. Other important considerations are the surrounding shade and the room’s orientation. Contact Window Mart if you need guidance on the perfect window for your home. This is yet another important measurement that is expressed as a percentage. It refers to the amount of visible light that is allowed to pass through a given window material. What does that mean? A lower number is an indication that less light will enter the building. 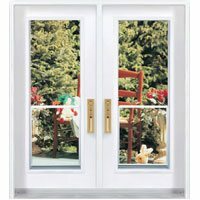 Low-E glass windows allow less light to enter as earlier discussed. A special coating is used to minimize solar heat gain. 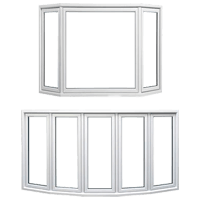 A comfortable balance can as well be achieved by high quality low-E windows. 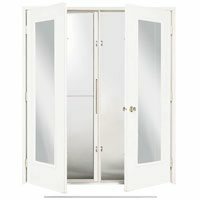 Highest quality low-E can let in enough natural light thus minimizing unnecessary heat gain. Air leakage is an important windows energy efficiency factor that cannot be overlooked. It refers to the amount of air passing through cracks in windows. 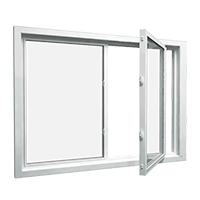 A window that has a high air leakage rate is more prone to heat gain and loss. Such windows reduce interior comfort. You can as well say that such windows are not energy efficient. Improper installation of windows is one of the main causes of air leakage. For professional installation of windows, check out energy efficient windows in Canada and contact Window Mart for your in-home, free estimate. You can always look at R-value in relation to U-value because they are reflections of a single process. However, there is a distinguishing feature between the two. 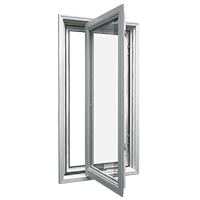 R-value is the ability of a window to retain heat while U-value is the rate at which heat is lost through a window. When buying windows, this figure will help you to determine whether the material used is suitable for your house or not. This measurement gives the energy-efficiency score of windows. This figure encompasses SHGC, air leakage, and U-factor. 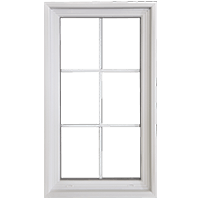 Now that you have read and understood all these measurements, it will be quite easy to determine whether a give ER of a window will meet your needs or not. The figure gives you a simple and more accurate way of comparing different products. Different climate zones have different energy ratings. 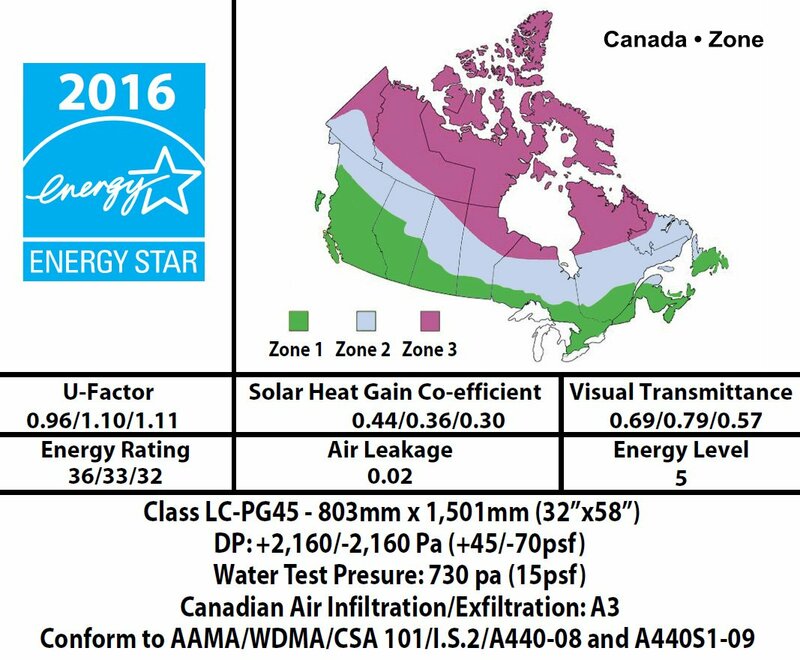 In Canada, for a window to earn an ENERGY START label, its minimum energy rating in zone 1 should be 25, 29 in zone and 34 in zone 3. 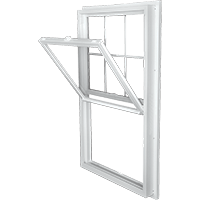 Replacing windows or buying those that are energy efficient can be quite frustrating. 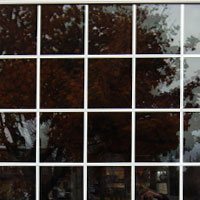 Window Mart has a team of experts who offer unmatched window installations and replacements in Alberta, Saskatchewan and Ontario. 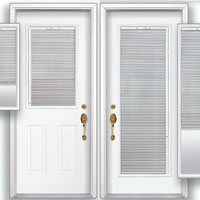 Window Mart’s team of experts uses the best practices to ensure 100 percent customer satisfaction. 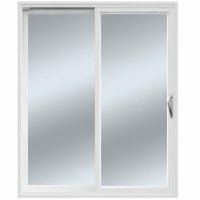 What makes Window Mart services and windows outstanding? Window Mart windows are made from unique 100% lead-free uPVC. 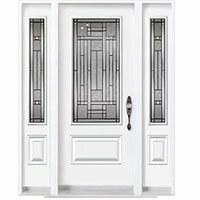 Window Mart windows are highly resistant to cracking and discoloration. 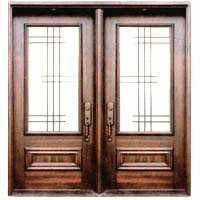 Window Mart specializes in vinyl windows due to their great performance, convenience, and phenomenal style. Vinyl windows have desirable energy saving properties. Additionally, they are easy to maintain. These windows can serve you for decades without the need for refinishes or repairs. Window Mart pays close attention to great thermal performance of vinyl windows. 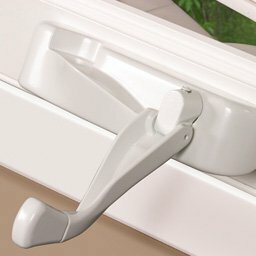 Warm-edge spacers and low-E glass are used to improve the energy efficiency of vinyl windows. Do not compromise on professional installation because it is one of the main factors determining the Return on Investment and performance of vinyl windows. 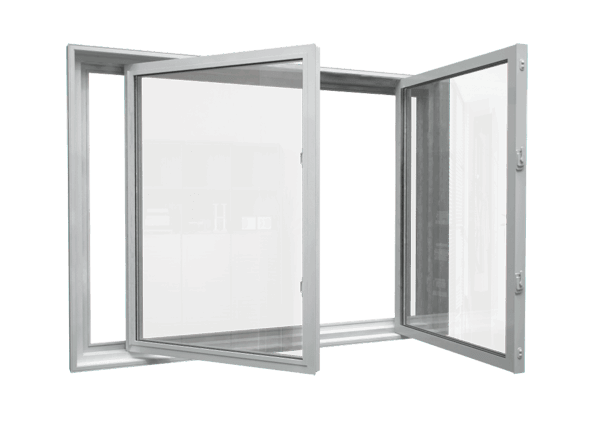 Window Mart will offer you the best services when it comes to window energy efficiency.